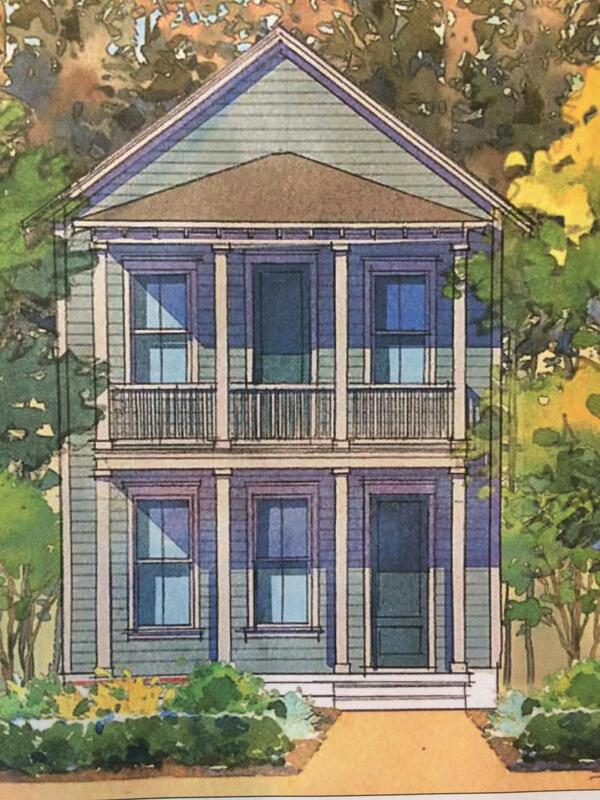 Remarks: Popular Double Porch Home With 2 Car Detached Garage. Home Fronts A Beautiful Park. 3 Bedrooms Up With Upper Porch Accessed From The Master Bedroom. Must See.